Don’t Pay An Agency To Run Your Adwords. We can show you how to manage it yourself! Our Google Adwords Training Course is perfect for those who are looking to learn the skills to effectively and successfully create, set up and manage their own Google Adwords™ campaigns in the comfort of their own environment, home or office. The material provided throughout the day is information that most online marketing agencies DON’T WANT YOU TO KNOW! 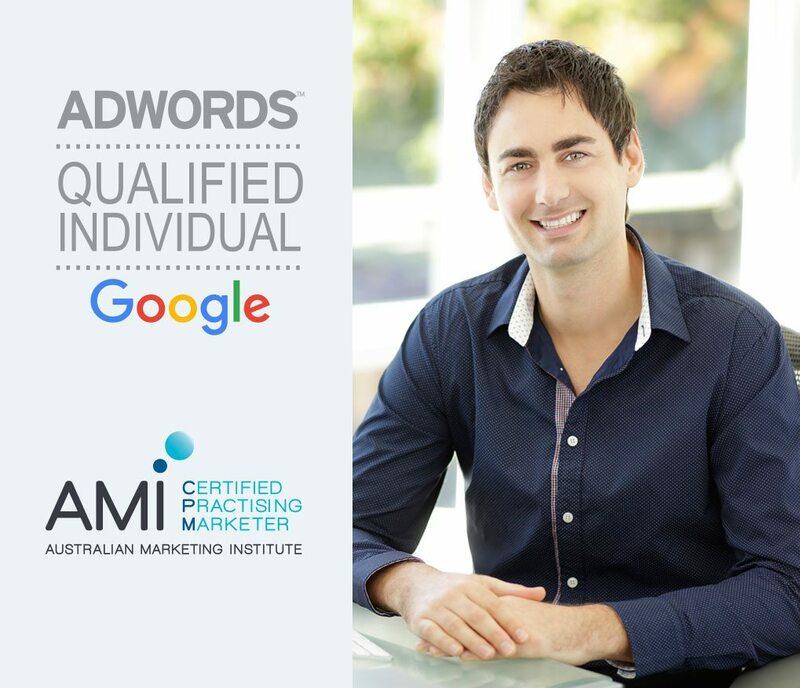 Joel Grant (Google Adwords™ Qualified Individual and Australian Marketing Institute Certified Practising Marketer) will reveal to you the secrets of getting new customers via advertising with Google Adwords™. This is a unique opportunity for small business owners or employees in a small business to learn the insights to how Google Adwords™ works and to set you up with a campaign that is geared for success. In this unique in-house training session you will learn via a range of theoretical, practical and interactive sessions that will give you the skills to manage your own Google Adwords™ campaigns successfully without having to pay someone else to do it for you. I’M KEEN! SEND ME MORE INFORMATION ON THE GOOGLE ADWORDS TRAINING PLEASE. Who Is This Google Adwords Training For? Small business owners who are looking to get more customers through effective online advertising with Google Adwords™. Managers, marketers or employees of small businesses who are looking to increase their knowledge and skill set by learning the fundamentals and effectiveness of Google Adwords™. New advertisers who are interested in getting started with Google Adwords™. Advertisers who want to learn how to manage Google Adwords™ campaigns themselves without having to pay an agency or management company a fee to do it for them. Why Should I Get This Google Adwords Training? We come to YOU and train you in your own environment, home or office at a pace that suits your learning style. You have the option to learn one-on-one (private) or in a group setting with other employees, friends of family. Our training is taylormade to your requirements. You are provided with live feedback, tips and strategies on your Google Adwords™ campaign. Get answers from a Google Adwords™ Certified Individual, learn from real life examples and understand the fundamentals to succeed using Google Adwords™. All Yours. What Is Included In The Google Adwords Training? Dedicated question and answer time. Unique practical session solely dedicated to working on your Google AdwordsTM campaign. BONUS: Set up a NEW Google Adwords™ Account and top it up with $25 on the day and we will give you $100 Google Adwords credit absolutely FREE! Meet a few of our customers and hear how ONEOUT Creative has impacted their business. DID YOU KNOW? ONEOUT Creative Is An Official Google Partner! Google Partners are online marketing companies, TRUSTED by Google. By being an Official Google Partner – Google recognizes ONEOUT Creative excels with Google’s products. Our business is healthy, our customers are happy, and we use Google best practices. Here’s a look at some of the businesses we’ve helped to get new customers via Google Adwords. “I would say that in the first session of ONEOUT Creative's in-house Google Adwords training session, they have easily paid for the cost of their services...I can't recommend them highly enough!" Why Choose Us To Provide You With Google Adwords Training? That’s right. We believe you shouldn’t have to pay for a service that you are not totally happy with. Our business is based around providing our customers with the best service and solutions in the industry. 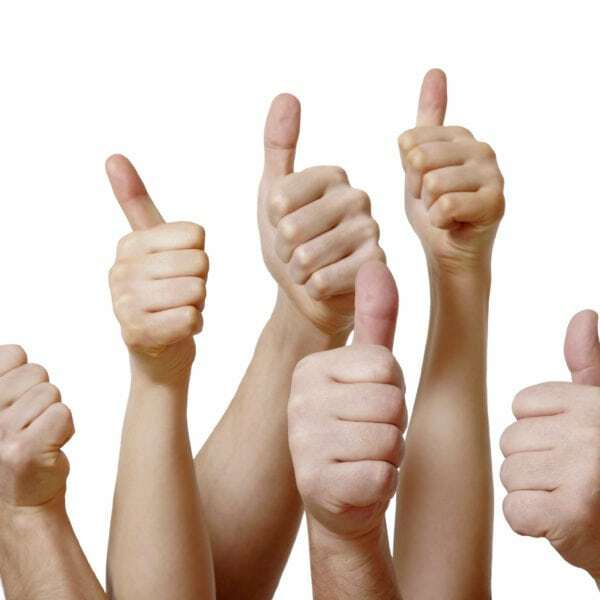 We are confident that you will be 100% happy with our service and solutions. We provide all new and existing clients with the following 100% Satisfaction Guarantee: “If you are not 100% happy with the service or solutions that ONEOUT Creative has provided then you do not have to pay a cent for our service! *” *See our Satisfaction Guarantee Policy for full terms and conditions. ONEOUT Creative is an Official Google Partner. We eat, sleep and breathe all things marketing, graphic design, web, advertising and print related. From an Australian Marketing Institute Certified Practising Marketer (CPM)* to a Google Adwords Certified Individual* it’s in our DNA to develop and manage effective Google Advertising online marketing campaigns. *Certified Qualifications are granted to individual staff members of ONEOUT Creative and not to the organisation as a whole. 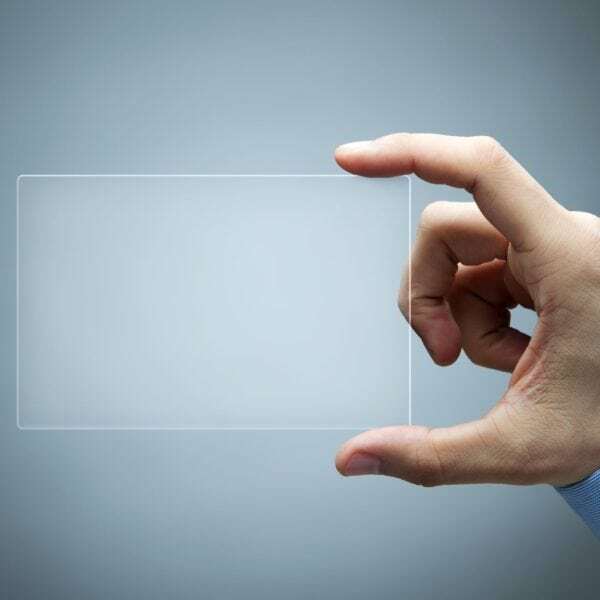 We believe it’s only fair to give our clients a 100% transparent service. We don’t hide anything from you and we give you full ownership and access to the solutions we provide you. That way you know exactly how it works and how we get you targeted results. We love helping others get new customers via Google Adwords and we welcome all enquiries about our in-house Google Adwords training. Please complete the below enquiry form briefly outlining your details and some information about what you are looking to achieve and we will respond to your enquiry promptly. If you’re in a hurry, that’s fine too – feel free to call us on 07 3889 7140. &starf;&starf;&starf;&starf;&starf; 5/5 Star Reviews - based on 22 reviews on Google! ONEOUT Creative © Copyright. All rights reserved.